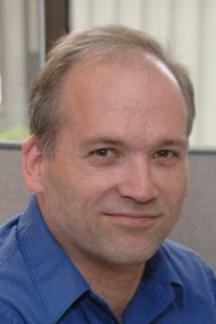 Peter T. Masson is a freelance writer and novelist in San Francisco, California. He is well known among amateur writing groups and reviews manuscripts for independent publishers. While his first novel, Passages of Time, was inspired by his travels, The First Coming, explores questions pondered on his spiritual journey. Find out more at www.petertmasson.com.